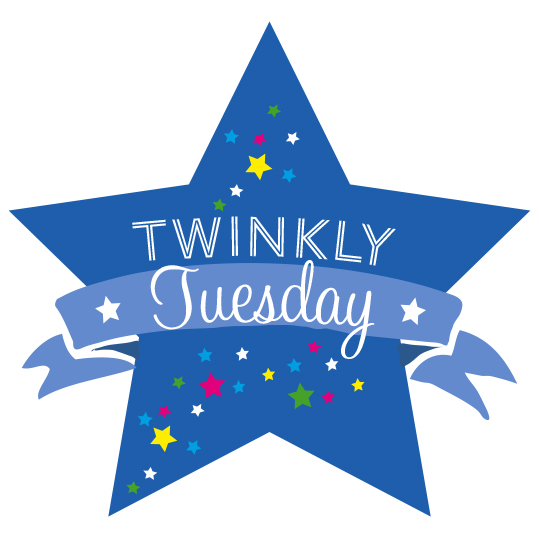 Twinkly Tuesday - May 5, 2015 | How Do You Do It? Welcome to a new week of Twinkly Tuesday, the link party hosted by Sadia here at How Do You Do It?, along with Lisa and Caro of Mummascribbles and The Twinkle Diaries. We’ve got a fresh new chance for you to meet new people, share your posts, and read blogs you might never come across elsewhere. And look! Caro has unveiled our new logo and badge. Isn’t she talented?! She does some amazing design work that’s available for purchase. Each week Lisa, Caro, and I choose a favourite post, no easy task with the richness of content being linked. Seriously. We had 143 links last week! 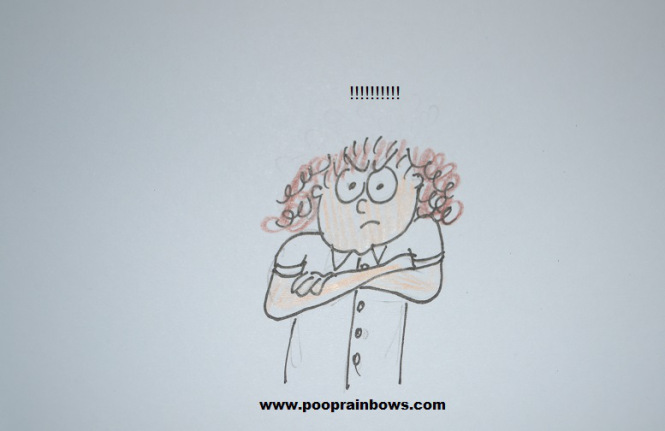 My Tuesday Twinkler for the week is from My Kid Doesn’t Poop Rainbows, and not just because that may be the best blog title of all time. She wrote about talking to threenagers. If you’ve ever met a toddler, you’ll relate! The post is illustrated with the Mama’s signature annotated line drawings. Lisa’s Tuesday Twinkler this week is from Doctomum. She talks about the financial realities of returning to work with two little ones’ care to pay for. She’s a doctor… and her salary will just pay for childcare. That’s it. Her husband’s salary will have to cover everything else. 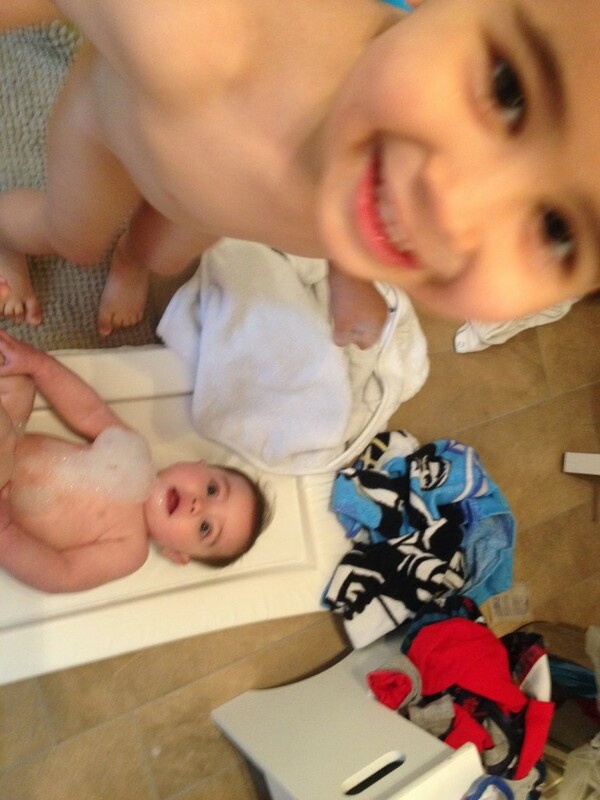 She also sheds some light on the Great Secret of nanny rates! 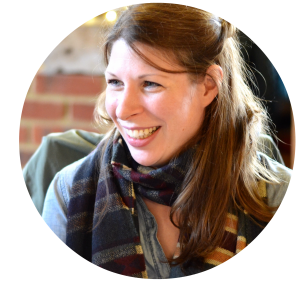 Caro’s Tuesday Twinkler is from Mrs. H’s Favourite Things on the topic of long-term depression and becoming a parent. Long-time readers will know that this is a topic close to my heart. Reading this post, I felt like Mrs. H was telling my story, with only a few minor details changed. If you’ve ever wondered how a responsible adult could choose to be a parent after being diagnosed with long-term depression, read Mrs. H’s post. Take a moment to check out our Tuesday Twinklers. You won’t regret it! We would, of course, also love it if you paid a visit to the host links too, and any others that strike your fancy. Every linked posts receives at least one read and thoughtful comment from a linky host, plus you can look forward to hearing from all the other linkers! 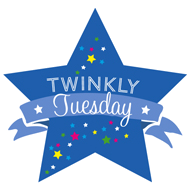 Each week, all three of us pick our favourite posts which will be featured as Tuesday Twinklers on the following week’s Twinkly Tuesday page. Twitter: Be sure to mention me — @hdydi, Caro — @twinklediaries or Lisa — @mummascribbles, on Twitter and please use the hashtag #TwinklyTuesday. We’ll be sure to retweet every tweet tagged! Pinterest: Lisa and I pin every post with an image to the primary Twinkly Tuesday Pinterest board and the top pins are repinned on the HDYDI Twinkly Tuesday board. Send an email to mummascribbles@hotmail.com or tweet her your email address and she’ll add you to the primary board. No more than 2 posts per week please! There are a few easy rules to follow, to ensure that it’s fair and everyone’s posts get the attention they deserve. Please be kind enough to add our badge to the bottom of your post/s. Please comment on at least two other posts including the one directly before yours. If you have time, visit and comment on as many others as you can. Of course, checking out the hosts’ posts would make us feel very loved. Please don’t link and run — without bothering to comment on anyone else’s posts. It just isn’t in the spirit of the link up. In order for the linky to work, please be generous with your comments! And please add the Twinkly Tuesday badge to the bottom of your posts. Caro’s going to be rolling out a gorgeous new badge in the next few weeks! Do make the effort to abide by the rules, in fairness to everyone else who always does. We do remove offenders if reminders go unheeded. Thank you for the party. I stopped by to visit your blog because you left a comment on mine. I really appreciate it and see you have some great stuff here. I’ll follow on Pinterest! I linked up at 120 and 121.